Hello, world! This is Bone from Vifth Floor! 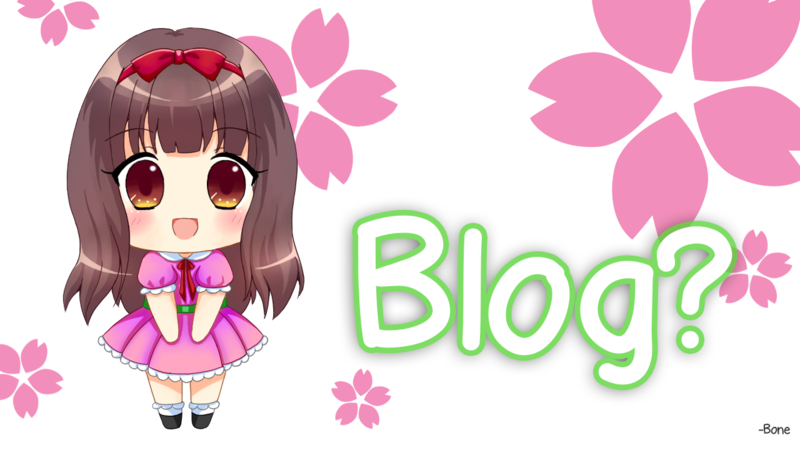 We decided to have a blog to keep you updated of our works! Well, we have News section already, so what’s the difference? Our illustrator is still not satisfied about the heroine’s hair, so he wants to change it. Do you think it should be changed? If yes, which one do you think is better? Leave a comment on our Facebook post. What do you expect from a dating sim game? Tell us your thought and we might consider it to be added in this game, or at least for the next game. Just check our Facebook post and put your thought on the comment!